Coach Dion: THE RUNNERS HOLIDAY! 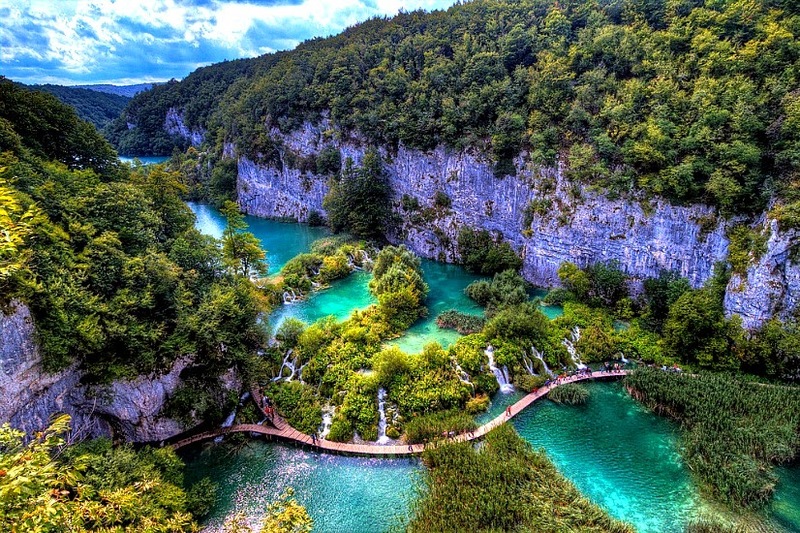 Land at the Capital Zagreb and drive to the coast. Run the trail race, all 41km and 2350m climb!!! Head down the coast popping inland to see another National park! 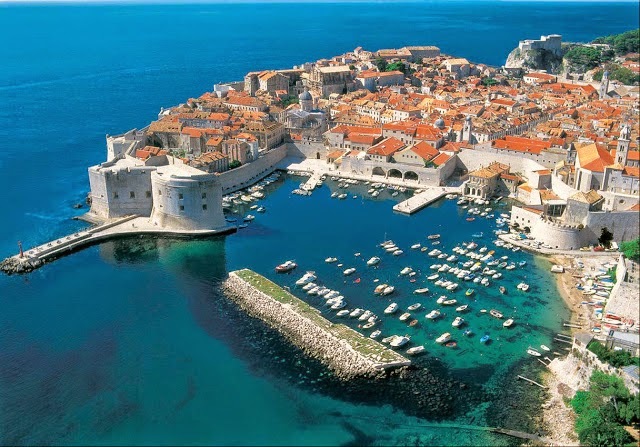 Back to the coast and down to Dubrovnik. 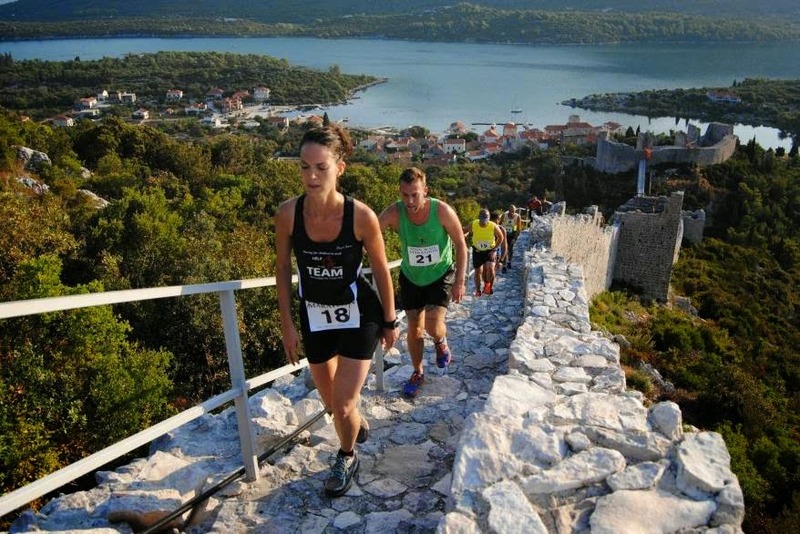 55km up the coast to run the Ston Wall Marathon! Before we fly out of Dubrovnik! Wow, that is going to be stunning! Officially jealous! You are going to love it! Promise you'll take lots of pictures. This is looking really amazing and i must say that according to the needs and how someone thinks of these things when we get to realize fort lauderdale city bus are one of those sources which are quite decent for me in many ways.